There have been more than 700 feature films, TV movies, TV series, single episodes and pilots have been produced in Georgia since 1972, generating $7 billion dollars in economic impact. Additionally, communities around the state use “movie tourism” as a moneymaker. Besides revenue, the entertainment industry has provided countless of opportunities for a number of people. Ignoring Georgia as a place to act, entertain, or work in tv/film, is a big mistake for those seeking to break into the entertainment industry. If you’re interested in working in the film and television industry consider the following facts; 32 television shows are currently produced in Georgia, and whether you are in front of or behind the scenes there is work available. Additionally, with the up to 30% tax credit, companies have found it advantageous to shoot films in the state. As more talent is eager to show the world their gifts, bypassing LA for the New Hollywood of Georgia may be the new reality for this growing industry. 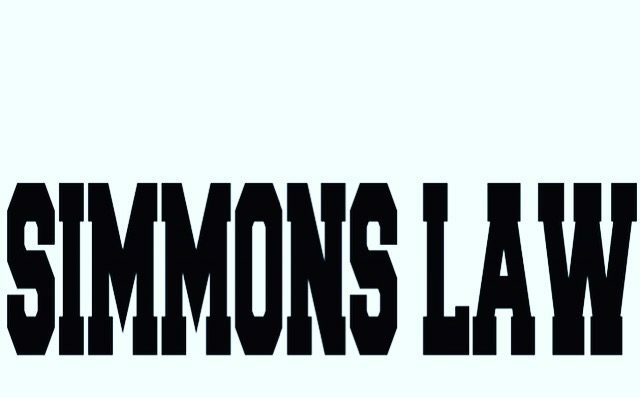 As an actor and producer, Attorney Simmons and the Simmons Law team strives use practical experience and legal knowledge to serve those in the entertainment industry specifically in film and television. 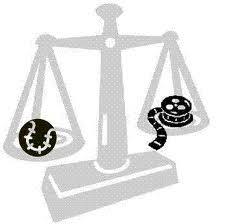 If you are in the entertainment industry and seeking legal counsel contact us at 1-888-917-8387 for all of your legal needs. Help, I’m accused of theft like I’m a “Clermont twin”, I’m not a thief!! “Uber everywhere” I’m probation in Douglasville, but live in Atl??? I’M ON THE MOST WANTED LIST!!?? Help! I need an inexpensive entertainment attorney to submit my screenplay? Help! !